Changes have been proposed re the track of aircraft heading for Heathrow. Your help is requested re interpreting exactly what the result may be for Hook Heath. We are not sure if this is just for when the wind blows from the East or whether it would be used with Westerley winds as well. (Please someone confirm). Also of interest is that the landing pattern for aircraft heading for Farnborough already has them making a turn from heading North to heading East while over Hook Heath (they then make a further turn over the Knaphill area to get on a straight line for the runway). A further query is whether they will have these two aircraft patterns overlapping (please can someone look into this). Michael Gove has launched a consultation on plans to create greater protections for trees in urban areas. Click here to see the announcement. 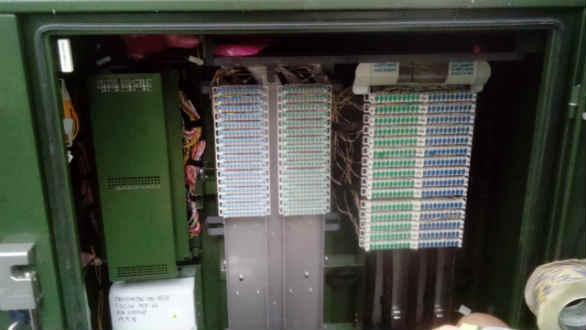 31 March 2019: As seen in the picture the crane mentioned below is now installed. 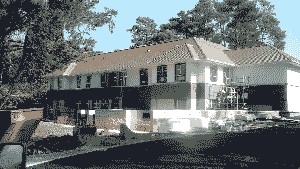 It is massive and hovers over two houses in a way which must take a lot of getting used to. It is probable that the surrounding trees prevented a less intrusive position. Let us hope the crane will not be needed for long. 15 Feb 2019:Notice has been given that a large crane is due to arrive shortly to lift equipment and materials onto the site. Although this may tower over neighbouring properties the company has promised to do all it can to minimise the disturbance. 16 October 2018: Birchgrove, the retirement property company has purchased the Woodbank site. The company plans to retain the approved plan with the addition of balconies. The apartments will be available to rent with the anticipated age of residents being over 80. There will no longer be a restaurant, but residents will be able to purchase ‘packages’ for cooking, cleaning and laundry. Work is due to start November 2018. 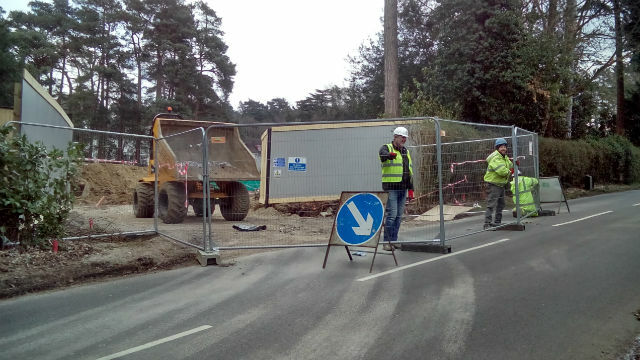 In February 2018 a new entrance to the Gorse Hill Hotel site was opened up. 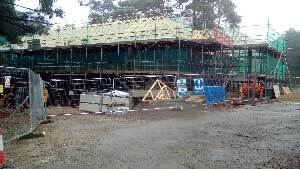 Currently it is for use by contractors building a new conference centre but will eventually become the main entrance for all aspects of the hotel. The date for the opening of the new conference centre is April 2019.
were held jointly at the Woking Golf Club, Pond Road on Monday 8th October 2018 at 7.30pm. Welcome, introductory remarks and apologies for absence. Reports by the Chairmen of the HHRA and the HHNF. Election of HHRA Committee members*. Woking Borough Council and Surrey County Council Matters. Open Forum - Members will have the opportunity to raise any issues that concern them. Swifts are amazing birds which visit our country in order to breed. Their numbers have been decreasing at an unhealthy rate. Woking coucil would like residents to report if they see one and put up nest boxes ready for when they return in the Spring. Click here to read an article provided by Woking Council. The Co-op store in Wych Hill was broken into in the early hours of 14th August. 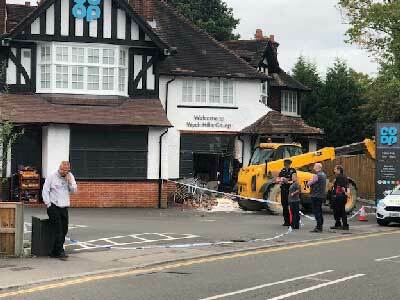 It was reported that an excavator was used at around 1.30am Tuesday morning 14th August to smash the front of the Wych Hill Co-op store. We believe the ATM machine just inside was stolen. On the left is a picture taken later that morning showing the area cordened off and police present. On the right is a picture showing the store back in operaton the following day. This was a general meeting that was open to all residents. There was discussion of issues of concern. Two police officers were present as well as two councillors. There was much discussion, mainly centered around the activities of groups of teenagers and traffic speeding. The meeting was at 7.30pm on 21 March 2018 in St John's Memorial Hall. We were out between 3-5pm. When we got back we found the front door and rear patio door showed signs of attempts to open. Limited damage. We suspect someone tried to reach through front door letter box and then went to rear. They may have woken lazy dogs who would have barked and deterred further attempts to get in. A Note from a burglary victim in Hook Heath. I am writing to advise you that we were burgled on Thursday 14th December and thought you may want to publish this to the HHRA members as soon as possible. These were particularly determined individuals and professional in their approach, not chance opportunists or bored children. Our neighbours who live at xxxxx were the original target but failed having been disturbed by the owners. The neighbours had security cameras installed and this picked them up quite vividly; 4 men sporting balaclavas and gloves and tools to break glass as they did with ours without effort. 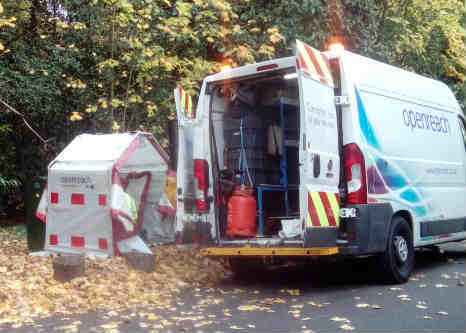 They were in their demeanour unbelievably brazen and even once disturbed stayed put to ensure that this was really a resident returning and not a delivery vehicle. To cut a long story short they aborted at xxxx and proceeded within ten minutes to our property. If you have ever experienced this you will know it is an extremely intrusive traumatic experience, leaving us jumpy in our own homes, which should be a safe haven. We have now had cameras fitted and are looking at other deterrents. Note added by webmaster after talking to both victims. All this is alarming enough but even more so is the brazen preparadness of this gang of 4. The room they broke into was occupied by a lively good sized dog which must have presented a ferrocious barrier. However they were prepared for this. They broke the lower pane of French doors and slipped in something laced with drugs to incapacitat the dog. They must have had to wait some time before the dog collapsed and they could proceed. Adding to the above we have specific information as follows: The vegetation clearance in this area is limited to a 330 yard long stretch of railway cutting slope on the South side of the railway only. Affected line-side residents should have received a letter notifying them of the proposed work. WBC's tree officer has been consulted by Network Rail about the vegetation management plans. 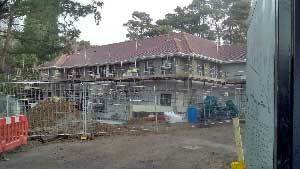 Work was completed during October 2017. More than 200 trees, subject to preservation orders, are to be felled in a Surrey cemetery after they were declared unsafe. A survey at Brookwood cemetery found 241 trees in the 232 acre (94 hectare) site were diseased, dead or damaged. Of these, 205 will need to be felled after many became infected with a fungus which decays roots, leaving them vulnerable to high winds. Permission has been sought by Woking Borough Council to remove the trees. 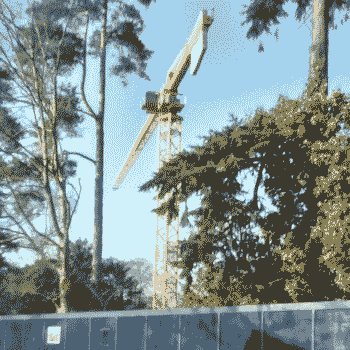 The council said it was consulting the planning authority and had notified Heritage England about the plans to take down the trees, all of which are covered by preservation orders. The council said: "All felled trees will be replaced in due course." The felling work is due to start on Monday and be completed by August, a council spokesman said. 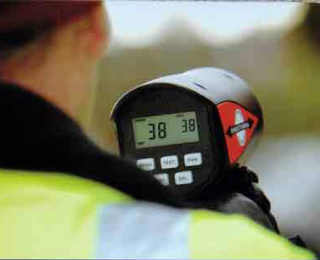 How can you help reduce speeding in Hook Heath? You can volunteer! Yes - you will be given training and can then join a small friendly local group to help 'do your bit' in keeping Hook Heath safer and thereby improve our environment. The training, visibility jacket and equipment is provided at no cost to the volunteers. Volunteers can choose their time and place from the rota and also avoid bad weather. 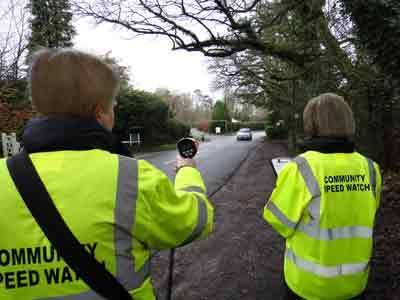 The Community Speed Watch is locally driven with active members of the community, supported by the police and local authority to monitor traffic speeds. The scheme allows great flexibility in when and where to monitor. Your input will be greatly appreciated by the local community that is currently concerned at the degree of speeding through Hook Heath.